In photography's early days, many believed it had the ability to capture a person's soul, spectres and supernatural presence. 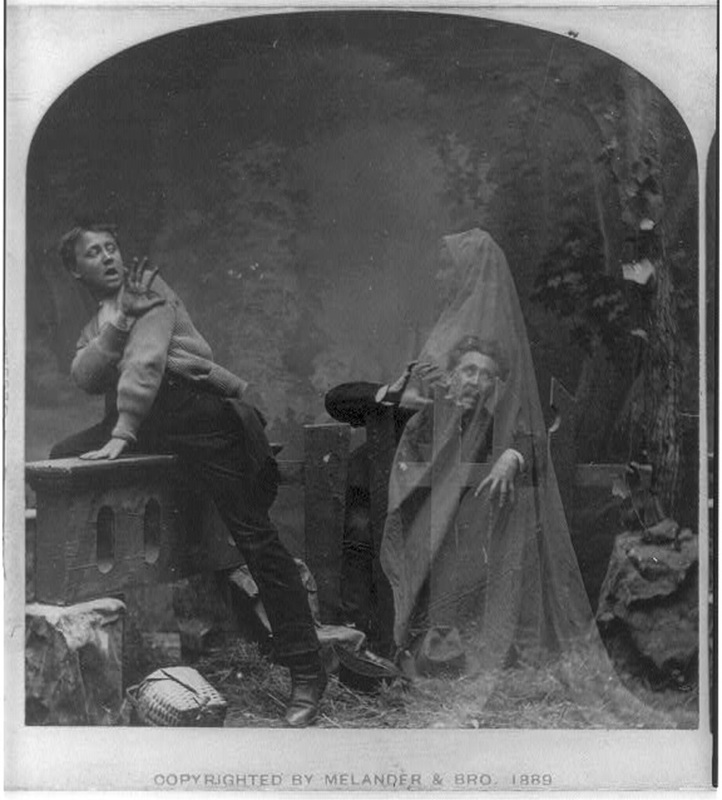 The Metropolitan Museum of Art's 2005 exhibition Photography and the Occult explored this phenomenon with a particular focus on early ghost photography dating back to the 1850s. For Humble Arts Foundation's online exhibition, group show #42: Occultisms we're interested in seeing how today's photographers represent similar ideas about paranormal activity, witchcraft and other tangents of the occult. How has digital technology and preconceptions of photographic truth influenced how we see "unnatural" presence? We will consider submissions ranging from documentary to abstraction, digitally altered, found and/or appropriated photo-based work.